From the President's Desk: How Are Your Profits Today? 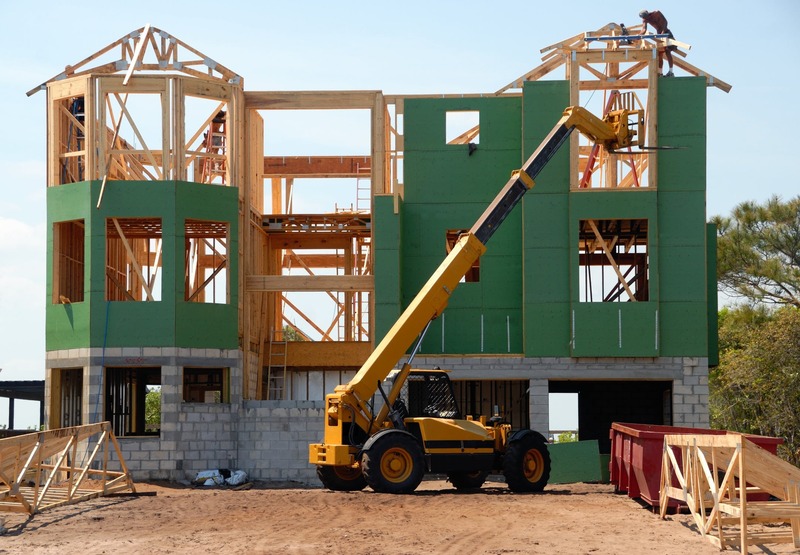 ITR Experts Say: Why Rates-of-Change? 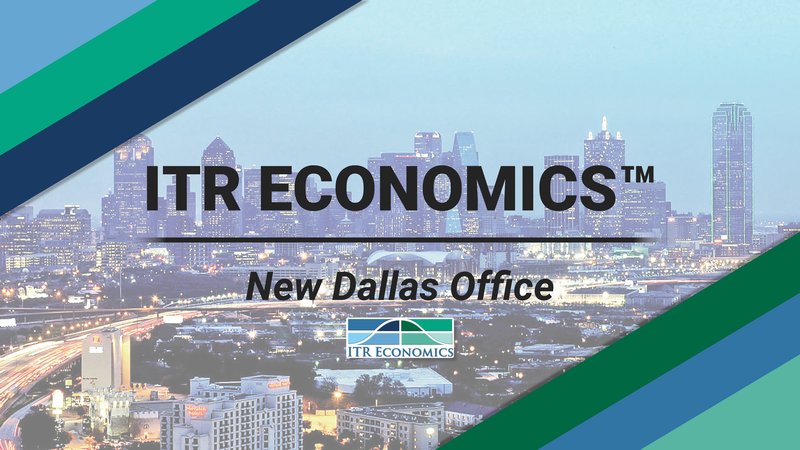 ITR Economics is thrilled to announce the June 14 opening of its Dallas metro area office. ITR Experts Say: Who Owns the US National Debt?